These pet podcasts are all about achieving harmony in the household - for everyone: people, cats and dogs. 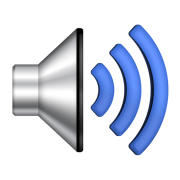 Bolstered by a lineup of top behavior experts as guests, like Dr. Marty Becker, America's Best Loved Family Pet Doctor from ABC's Good Morning America and more, host Arden Moore will unlock the perplexing, puzzling and downright frustrating aspects of feline and canine actions and attitudes... on Pet Life Radio. 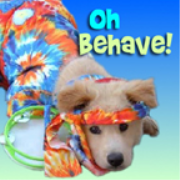 PetLifeRadio.com - Oh Behave - Harmony in the household with your pets, & animal behavior on Pet Life Radio. What Makes You Howl? 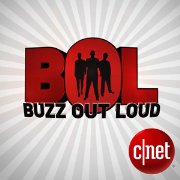 What Hisses You Off? 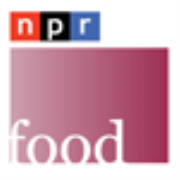 These pet podcasts on Pet Life Radio shine a light on hot-button pet issues that make owners growl, wag and purr, or bare their teeth. Host Amy Shojai brings together an array of top animal experts to discuss, explain--and sometimes argue about--common and not-so-common pet peeves. Do you have an opinion about breed bans? What about declawing cats, or keeping “exotic” pets? Has your city limited the number of critters you can keep? Opened a dog park? Closed the shelter? 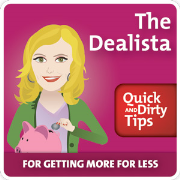 Maybe pet food choices raise your hackles, your nasty next-door-neighbor critters potty in your roses, or Mom treats her Chihuahua better than you. Do “whispering” dog trainers make you shout with joy--or scream with frustration? When does veterinary costs become too rich for your (pure)blood? People love pets with a passion, but not all passionate pet lovers agree. 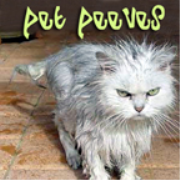 PET PEEVES showcases pro and con opinions about deadly-serious to seriously-funny issues that irk pet-aholics of every purr-suasion. 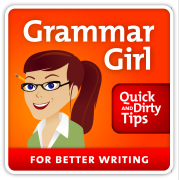 Dare to join host Amy Shojai each week for lively discussions that (gasp!) may even change your mind. 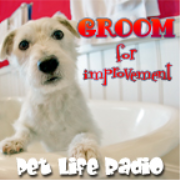 Prepare to be challenged, entertained, and potentially PEEVED... but never, ever bored... on Pet Life Radio. 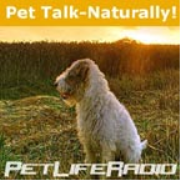 PetLifeRadio.com - Pet Peeves - hot-button pet issues that make owners growl, wag and purr, or bare their teeth... on Pet Life Radio. 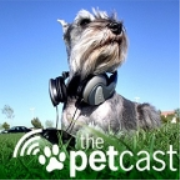 These pet podcasts are about pet travel and pet friendly hotels. Planning and preparation are necessary when traveling with family pets. 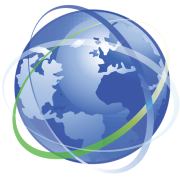 Get great pet travel tips with Susan Sims and Nicholas Sveslosky of Fido Friendly Magazine... on Pet Life Radio. 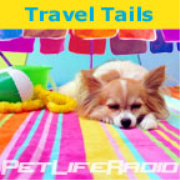 PetLifeRadio.com - Travel Tails - Traveling with your pets & pet friendly hotels on Pet Life Radio. So, you drop your pet off at the local grooming shop, and two hours later- PRESTO!! It looks and smells like a new animal. Magic, right?? Wrong, it’s not magic, folks! Ali McLennan is here to demystify the pet grooming experience for you!! Ali is a professional pet groomer in NYC's Upper East Side. She is the grooming expert for Animal Planet's "Underdog to Wonderdog," "Cats 101," Purina Cat Chow, and morning shows across the country. She is passionate about the joy our pets can bring, and will stop at nothing til all your questions are answered! Whether you need advice on a dog, cat, ferret, hamster or iguana, Ali will help. An educated pet owner is the greatest asset to a professional groomer. Ali will give you at home grooming tips, share experiences from other professional groomers, and take you with her into NYC’s shelters, so you can experience first hand, the difference a little grooming can have on an animal’s well being and your relationship with them!! 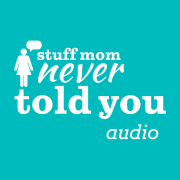 These pet podcasts are about pet astrology, featuring pet horoscopes. Astrology plays an important part and role in your pet's life, be it a cat, a dog, a parrot, a pigeon, a horse, etc. Have you ever wondered why your dog or your cat behaves differently? The answers could be determined by their date of birth and how astrology affects their character. You'll have an easier time in raising your pets if you understand what makes them tick and how their basic behavior will evolve depending on their astrological sign. 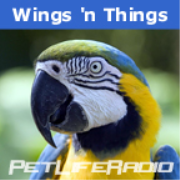 If you just got a new pet for your home, here's a great way to know just what to expect out of them and how you should behave to them, so that both of you can get on well with each other... on Pet Life Radio. 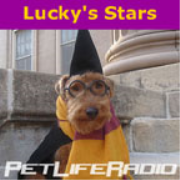 PetLifeRadio.com - Lucky'sStars - Horoscopes for pets & pet astrology on Pet Life Radio. 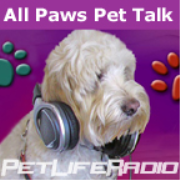 PetLifeRadio.com - Cattitude - All about cats as pets on Pet Life Radio. 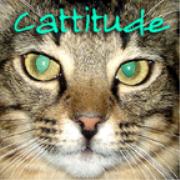 Learn everything there is to know about cats on Cattitude with your host Tom Dock. Each week we’ll spotlight a cool cat breed, give up-to-date advice on cat health, and check out new cat products! So curl up on the couch every week for a purrr-fectly enjoyable time on Cattitude... on Pet Life Radio. 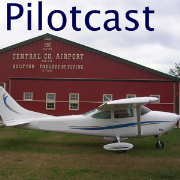 Learn everything there is to know about cats on Cattitude with your host Tom Dock. Each week we’ll spotlight a cool cat breed, give up-to-date advice on cat health, and check out new cat products! So curl up on the couch every week for a purrr-fectly enjoyable time on Cattitude... on Pet Life Radio. 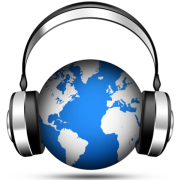 PetLifeRadio.com - Cattitude - All about cats as pets on Pet Life Radio. An exotic pet is a rare or unusual creature kept as a pet, or a creature kept as a pet which is not commonly thought of as a pet. The definition is an evolving one; some rodents, reptiles, and amphibians have become firmly enough established in the world of animal fancy to no longer be considered exotic. Sometimes any unique or wild-looking pet (including common domestic animals such as the ferret and the domestic rat) is called an exotic pet. "Exotic" may also be used for a species which is non-indigenous to the owner's locale. Many major pet stores and service providers (such as veterinary insurance carriers or online retailers) tend to classify any animal besides cats, dogs, or fish as "exotic". 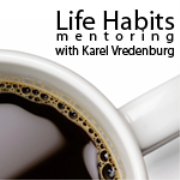 Learn all about exotic pets on Pet Life Radio. 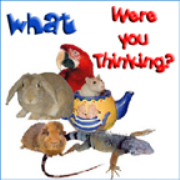 PetLifeRadio.com - What Were You Thinking - All about exotic pets & animals you can keep as a pet on Pet Life Radio. 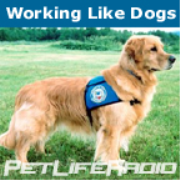 Working LIke Dogs features pet podcasts about working animals. In this working animal podcast, we cover everything from how to get started as a trainer of working animals or how to acquire a working animal to how to take care of your animal companion. 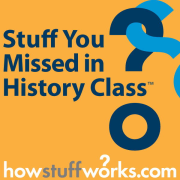 In these podcasts, you will learn what it means to work side by side with an animal. 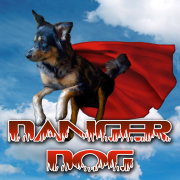 We cover working animals such as service dogs, guide dogs, hearing dogs, police dogs, search and rescue dogs, drug dogs, seizure dogs, military dogs, etc. In addition to dogs, we talk about working horses, elephants, pigeons, and the list goes on and on. 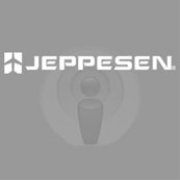 We discuss topics such as equipment, grooming, nutrition, training, traveling with your working companion, veterinary issues, retirement, and behavior. Is your family thinking of adding a fish tank or pond to your home? Fish tanks and ponds are wonderful places to observe a habitat on a smaller scale. Its like having your very own window into a fresh water riverbed or saltwater ocean. 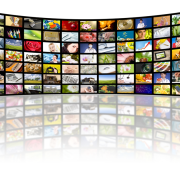 Keeping aquarium fish is a pleasurable and educational hobby for families around the world. Keeping fish as pets has been a tradition going back to ancient Egypt and China. 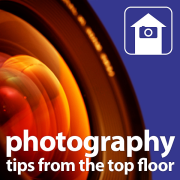 Today, many more different, beautiful and fascinating kinds of fish and other aquatic animals can thrive in your home if you learn the dos and don’ts and get the right equipment. Aquariums and ponds are living, breathing aquatic works of art that can be as simple or as complex as your imagination and skills allow. 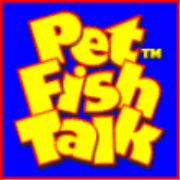 In these fun pet podcasts, you'll learn all about aquarium fish and other aquatic animals, the aquarium industry, and the science and art that surround this fascinating hobby! So dive in--the water is fine! 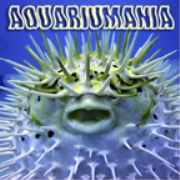 PetLifeRadio.com - Aquariumania - Tropical Fish as Pets on Pet Life Radio. 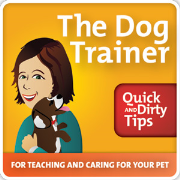 Teacher's Pet on PetLifeRadio.com features tips on pet obedience and pet and dog training. 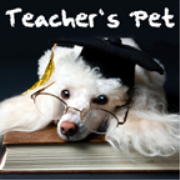 PetLifeRadio.com - Teacher's Pet - Training Pets & Pet Obedience on Pet Life Radio. Horsing Around is all about horses, of course. 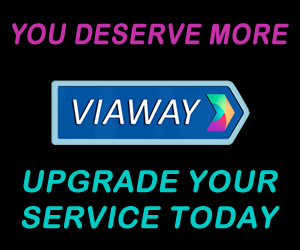 We cover everything from how to get started in horses to how to best take care of your equine companion. 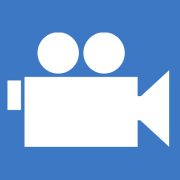 You'll learn all about nutrition, hoof care, training, veterinary issues and behavior. 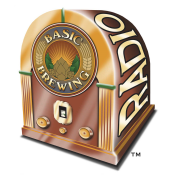 We cover breed topics, riding and alternative therapies. Even communicating with horses that have gone to the Great Beyond is among our list of subjects. 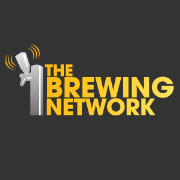 Our podcasts include guests in every field of the horse world. Trainers,veterinarians, farriers, breed experts and animal communicators give you the low-down on everything equine... on Pet Life Radio. PetLifeRadio.com - Horsing Around - All about horses, of course. 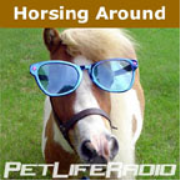 Horse podcast on Pet Life Radio.